MILWAUKEE - This week we welcome Rebecca back! 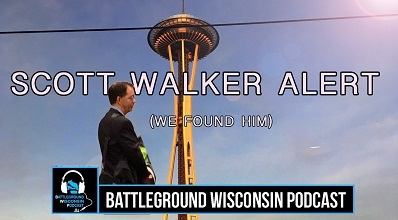 We discuss why Scott Walker is out touting a constitutional convention and the ramifications of such an event. The panel also discusses some of the bubbling-up 2020 electoral issues such as dumping the Electoral College, high school students fighting climate change, healthcare, student debt relief and much, much more.